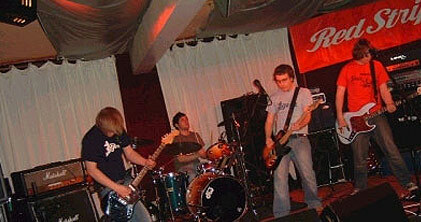 In October 2004 we released an EP for Neath’s very own Adzuki titled Five/Four – here’s the lead track from that EP. Great band this with big melodies. Well worth a Sunday listen.